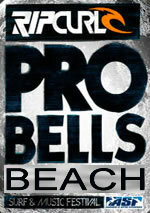 Our TOP picks | this Friday, Saturday & Sunday. 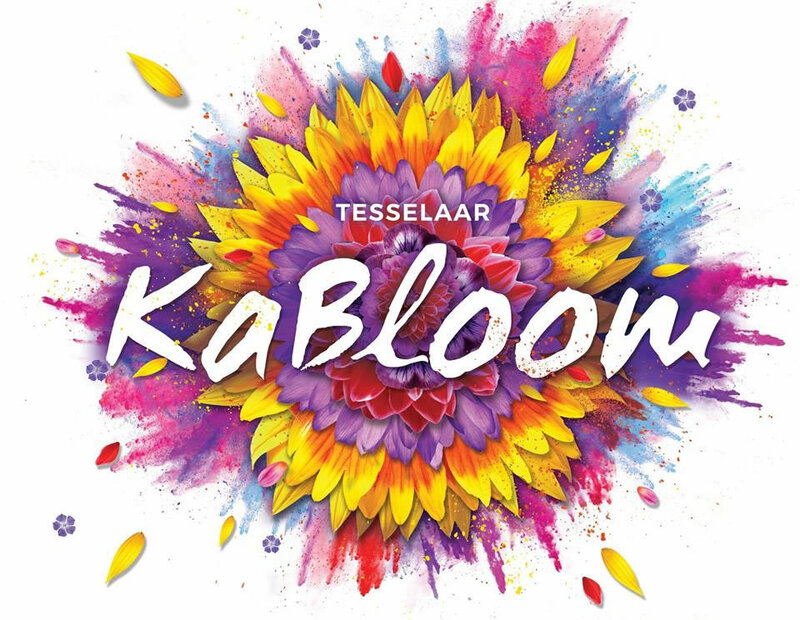 Saturday, April 27, 2019 at 8:30 AM - 1:30 PM Entry is free. 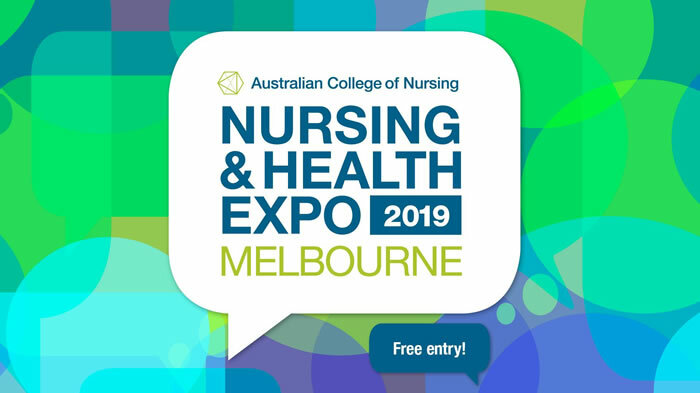 Melbourne Convention & Exhibition Centre Learn about and seek advice on progressing your future in the nursing and health professions. Take part in the E .. The Angela Taylor Memorial Run/Walk invites Melbourne to run or walk around Albert Park Lake on Sunday 28 April 2019. The Angela Taylor Memorial Run/Walk was started in 1989. This is community event that welcomes individual run .. The 2019 ANZAC Day Dawn Service, marches and remembrance parade takes place on Thursday 25th April 2019. It was 104 years ago (2019) that our brave ANZAC sons landed at Gallipoli in an event that has gone onto shape Australia a ..
Everyone loves a circus and Melbourne is spoilt with great circus shows. The circus companies below are regular visitors to Melbourne.. Silvers Grand Magic Circus Established in 1976, Silvers Circus has grown from strengt ..
Diabetes Expo is back and bigger than ever! Come along and hear experts in the field of diabetes discuss topics such as management, nutrition, technology, and research. We are excited to announce that keynote presenters will i .. The Biggest Event on the East Gippsland Calendar 2019 dates: April 26 and 27 Bairnsdale Aerodrome With over 350 exhibitor spaces and numerous quality promotions at the Field Days around 8 - 10000 visitors are attracted to ..
April 6 - 27 For the first time, Chadstone partners with the Melbourne International Comedy Festival to bring a spectacular line-up of hilarious world-class comedy acts. Chadstone - The Fashion Capital Festival De Luxe i .. 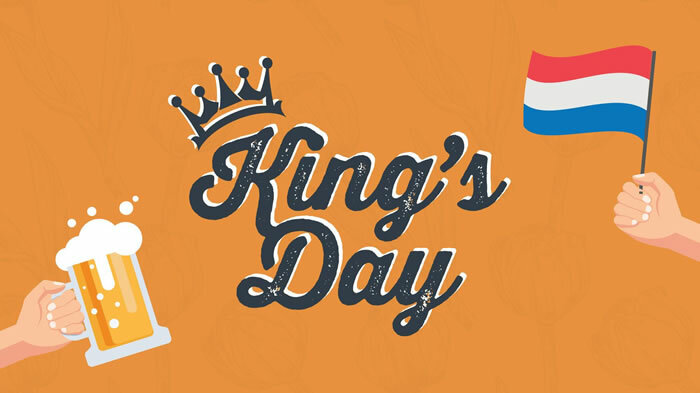 Calling all Dutch expats & friends - celebrate Koningsdag at The Wharf Hotel! 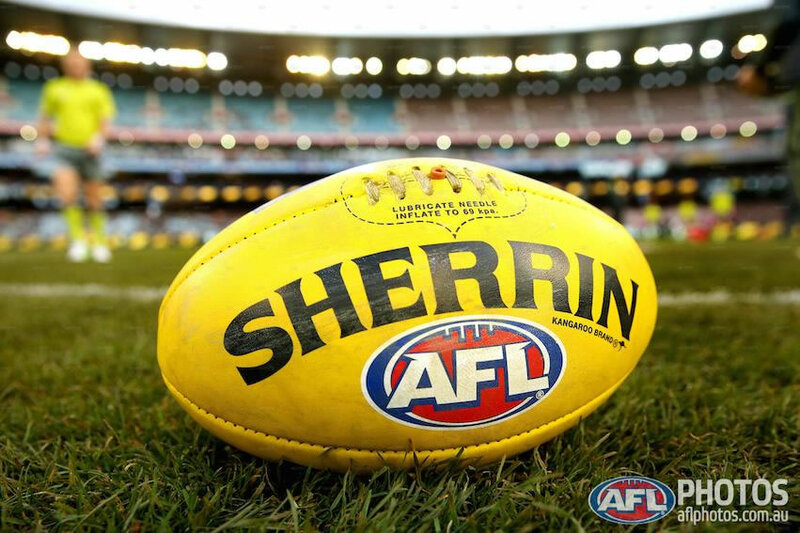 Enjoy a taste of home with food & drinks specials all day Plus DJ beats from 5pm to keep the party going WHAT'S HAPPENING $10 Dutch Street Foo ..
Our Melbourne Vixens play in the SUNCORP SUPER NETBALL competition. The next Melbourne Vixens home game: Sat 27/4 3.00pm Vixens v Firebirds Melbourne Arena Both Melbourne Vixens and Collingwood Magpies kick-off their ..
Light and art for wildlife conservation Experience Melbourne Zoo after dark as it's transformed with lights, projections, art installations, interactive performances, food and drink, and more! 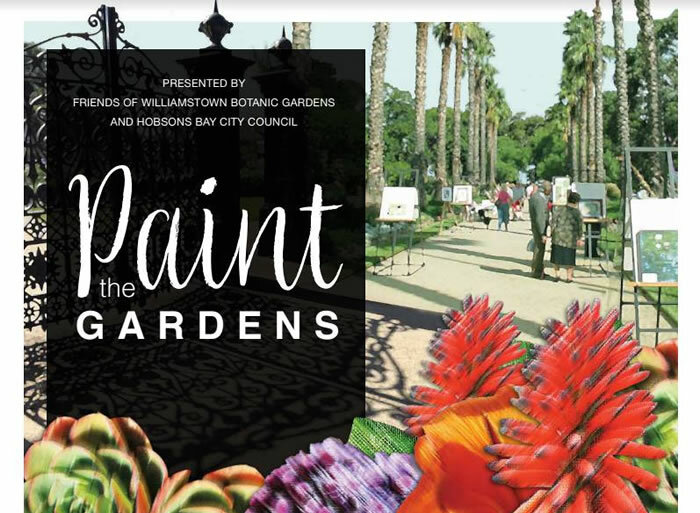 Bringing Melbourne's vibrant c ..
Sunday, April 28, 2019 Williamstown Botanic Gardens Hosted by Friends of Williamstown Botanic Gardens Be inspired! Now's the time to create your entry to our Paint the Gardens art competition. Bring a picnic to the be .. 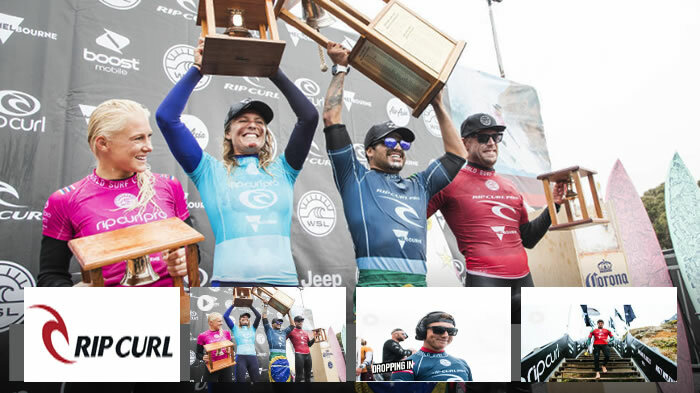 Round 6 | AFL 2019 Premiership ANZAC Round kicks off on Wednesday night with the Dees (Melbourne) taking on the Tigers (Richmond ) at the G. 5 days of footy including a Kids In FREE Sunday ROUND 6 Wednesday, April 24 ..
Rip Curl Pro Bells Beach Apr 17 - 27, 2019 In 2019, Rip Curl Pro celebrates 58 years as the world's best surfers compete at Bells Beach for surfing's most treasured trophy - Rip Curl Pro Bell. 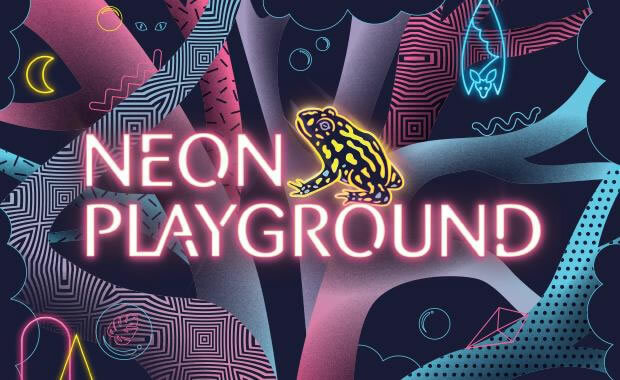 The event holds a very speci ..
26-28 April 2019 Royal Exhibition Building The Rites of Passage Tattoo Festival will return to Melbourne at the Royal Exhibition Building for a huge weekend of tattoos live art food trucks and entertainment. 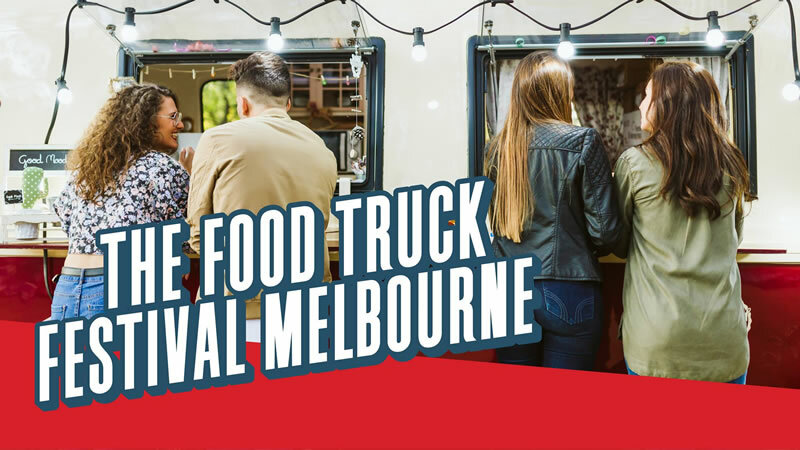 Featuring 35 ..
From Wednesday 24th - Sunday 28th April, more than 40 food trucks will be stationed in the heart of Melbourne's CBD, right next to the Yarra, serving up an unrivalled selection of gourmet delights. The five-day culinary extrava ..
Saturday April 27th 2019 from 9am to 4pm Alpine Park - Wandiligong The only nut festival of its kind in Australia! The Wandiligong Nut Festival, begun in 2001, was initially just a low-key local affair but the years going ..